Fun fact: The internet was invented as a giant storage facility for funny and/or adorable animal pictures. Okay, that was a lie, but it feels true on some levels, right? Here, then, are 16 perfectly random and hilarious pictures from the archives of the internet. 2. "Sure, I'll follow your rules." 3. This picture is basically like The Ring. 4. Humans are the h*cking worst. 5. "Are those treats vegan?" 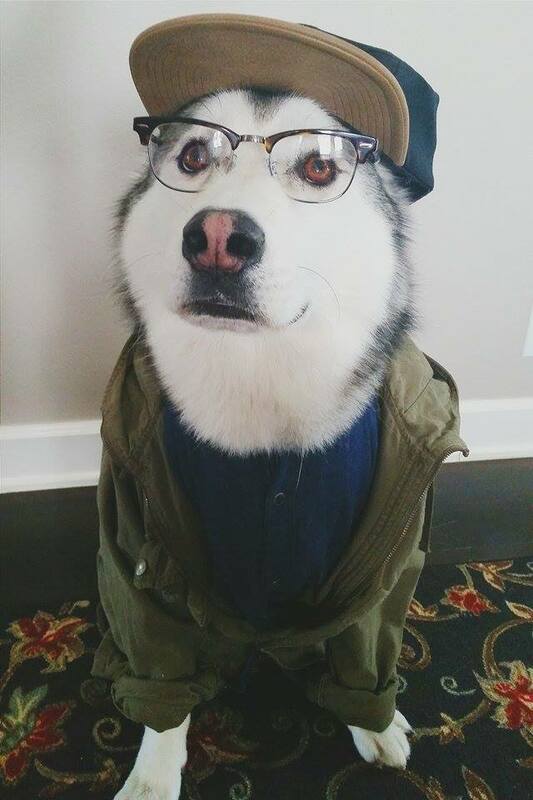 — this annoying hipster dog. 7. That feeling when your drug of choice is "cat." 8. What you see in this image says a lot about you as a human being. 9. Quick, someone make a Labyrinth sequel and cast this goat, STAT. 10. You know, just one of those days when you feel like your life is literally in a toilet. 12. This picture was texted at 3 a.m., definitely. 13. Hands up if Pizza Cat is your soulmate. 16. "Don't worry, I got you — no wait, that was not accurate. I don't. I don't have you. You are on the ground now."